MAKERERE – Makerere University suspended staff including the chairperson MUASA Dr. Deus Kamunyu will on Wednesday 13 appear before the institution’s appointments board which is investigating the allegations against which the Vice Chancellor, Prof Barnabas Nawangwe used to recall them from office. According to the Makerere University Appointments Board chairperson Ms Jolly Uzamukunda, a notice was given to Dr. Kamunyu, Mr Bennet Magara, the Makerere University Administrative staff Association chair and Mr Joseph Kalema representing the support staff two weeks ago calling them to defend themselves on Wednesday 13. The three confirmed they are ready to interface with the new committee which was appointed last month. “We are ready to appear. Since it is a new council, we are giving them the benefit of doubt. It is going to be their first case to handle. Let’s wait and see what comes out,” `said Mr Magara, one of the suspended Makerere staff. Dr Kamunyu had petitioned court challenging the manner in which Prof Nawangwe suspended him, therefore, he said his counsel wanted clarity before they commit themselves. He, therefore, promised that appropriate decision will be taken in the course of day saying that there is no request to withdraw the case. 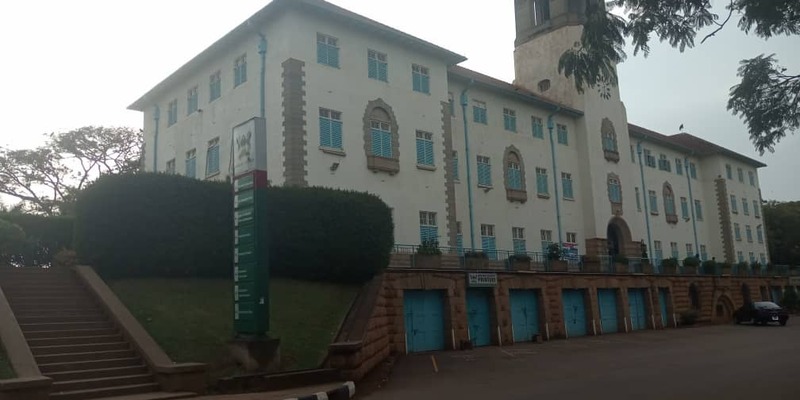 A month back, Makerere staff declared a strike following the suspension of over 45 members of staff and this strike paralysed the university’s operations as students took a month without having lectures. The strike was later called off and the new council was given a month to resolve this impasse However, the one month within which the investigations were to be conducted will expire on March 15 before the cases are concluded.